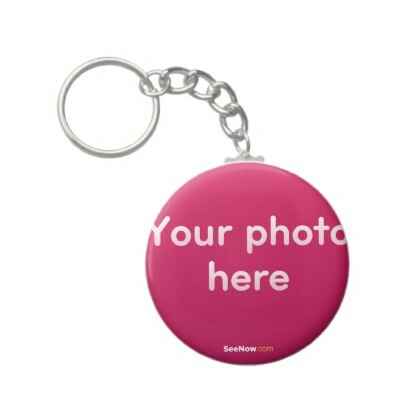 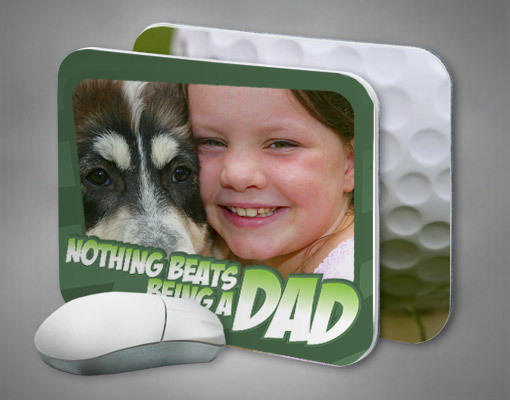 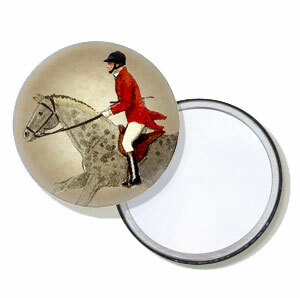 Mousepads, Photo Buttons 2 1/4 and 3 1/2″(NEW 3 1/2″ photo mirrors), 2 1/4″ Photo Key Chains, T-Shirts and Much More! 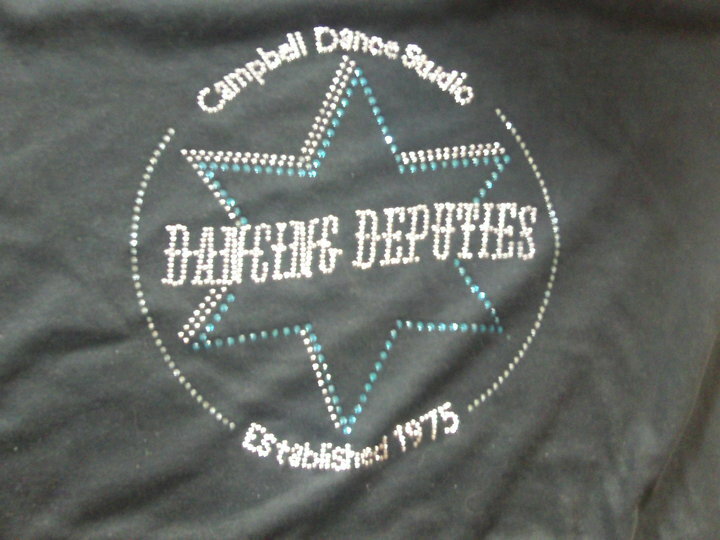 Also coming soon we will be offering rhinestone artwork on shirts from standard to custom orders, feel free to inquire if interested. 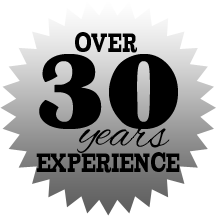 We also can take care of all your embroidery needs, from a simple name to a fancy piece of artwork, with in house digitizing.